This egg salad sandwich is a family favorite that’s requested regularly. 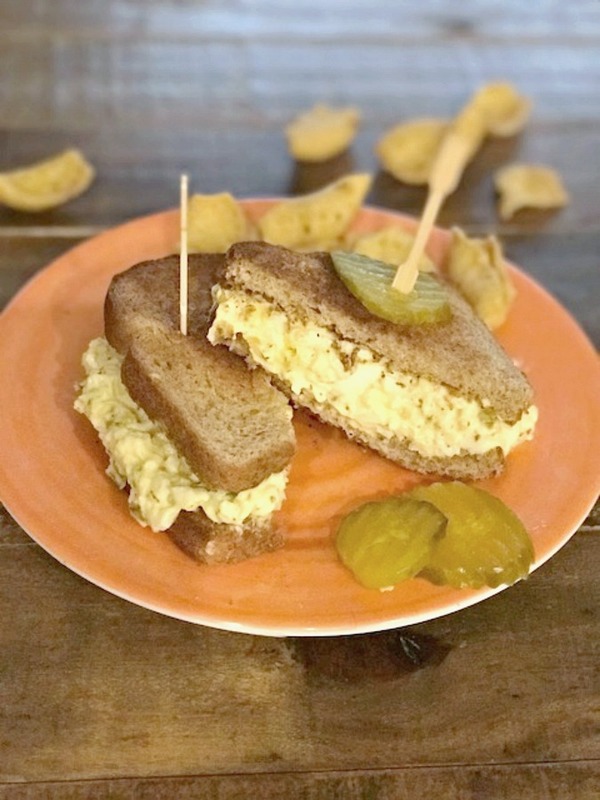 Try this simple and delicious recipe and taste for yourself why we call this the “Ultimate Egg Salad Sandwich” It’s a winner of a sandwich! This simple recipe is a staple around my house. It’s requested all the time for lunch and during the warmer summer nights, we enjoy this for dinner with a salad on the side. I enjoy this at least once a week for lunch at home while I’m blogging and creating more recipes. It’s easy to boil up the eggs in the morning and pop them in the fridge waiting for me to make my sandwich. When I was a child my mom would serve this up with corn chips and I have kept that tradition. It’s the perfect combo. In a large mixing bowl, cut up eggs then mash with a fork or potato masher. Add in mayo, sour cream, relish and spices. Gently stir in then mash again. Toss in scallions. Mix in gently. Cover with plastic wrap and place in fridge for 2 hours and up to 24 hours. 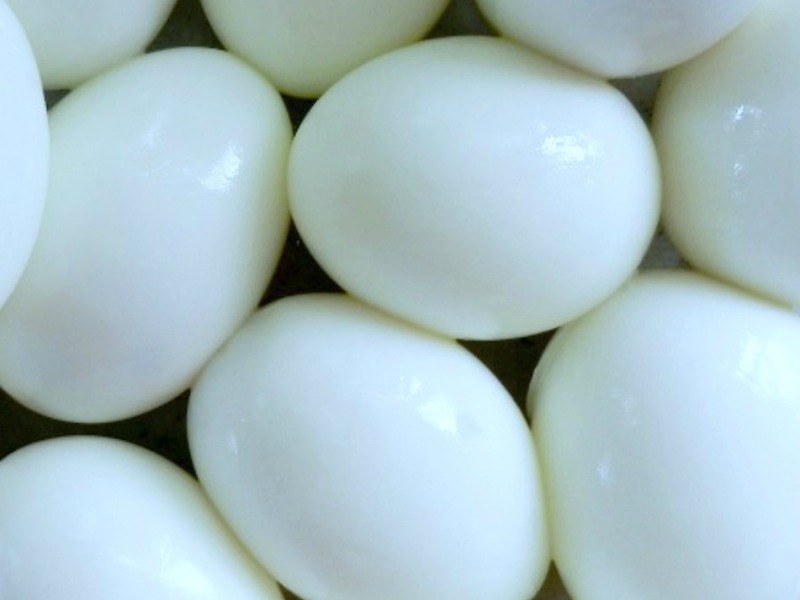 When ready to serve, toast bread and fill with this delicious egg salad. Serve with pickles and corn chips. 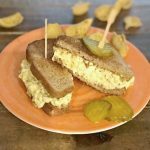 This egg salad sandwich is a family favorite that’s requested regularly. Try this simple and delicious recipe and taste for yourself why we call this the “Ultimate Egg Salad Sandwich” Enjoy! 2.In a large mixing bowl, cut up eggs then mash with a fork or potato masher. 3.Add in mayo, sour cream, relish and spices. Gently stir in then mash again. Toss in scallions. Mix in gently. 4.Cover with plastic wrap and place in fridge for 2 hours and up to 24 hours. 5.When ready to serve, toast bread and fill with this delicious egg salad. 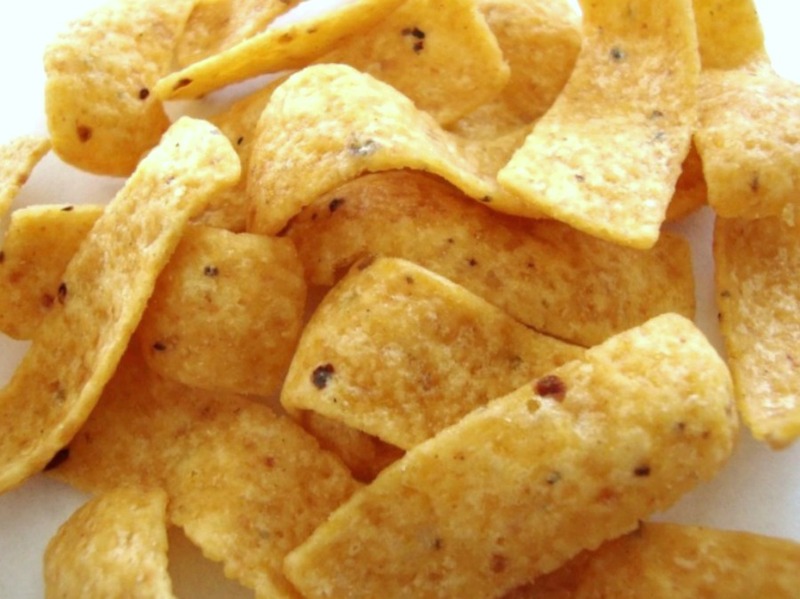 6.Serve with pickles and corn chips.